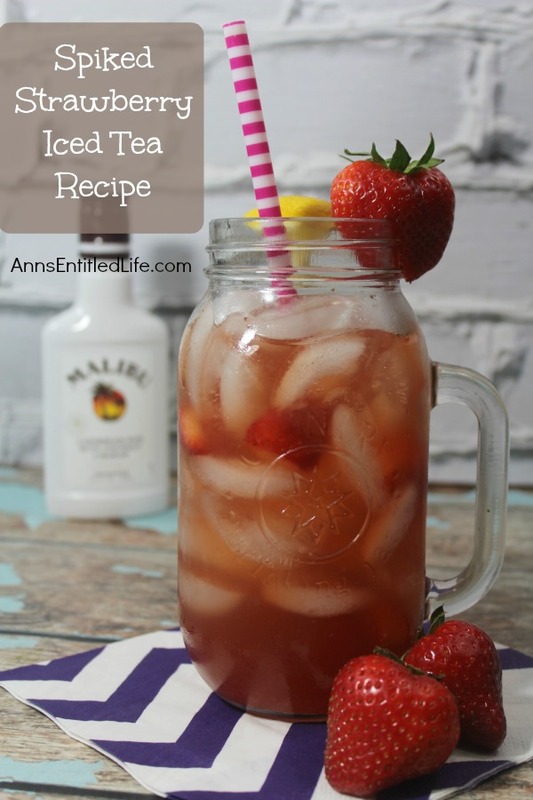 Refreshing homemade strawberry iced tea from scratch is kicked up a notch with the great taste of rum! 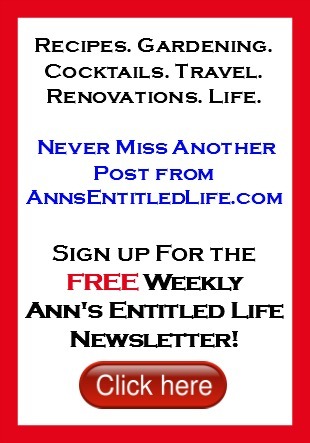 Enjoy this delightful adult libation in your backyard, by the pool, or anytime the heat is on. 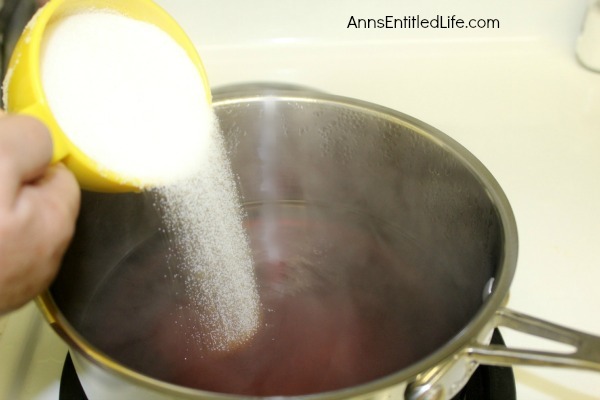 • In a medium pot, bring 3 cups of water to a boil on the stove. 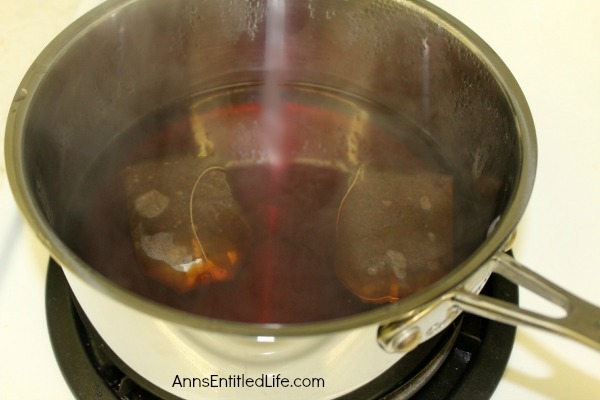 • Add two family sized tea bags to the boiling water; reduce heat and allow to simmer for 20 minutes. • While the tea is still hot, add sugar. Begin with 1/3 of a cup and gradually add the rest; stir. • Hull and slice strawberries. Reserve one hulled strawberry for each glass of tea to be served. • Place hulled strawberries into a food processor or blender; puree until nearly liquefied. 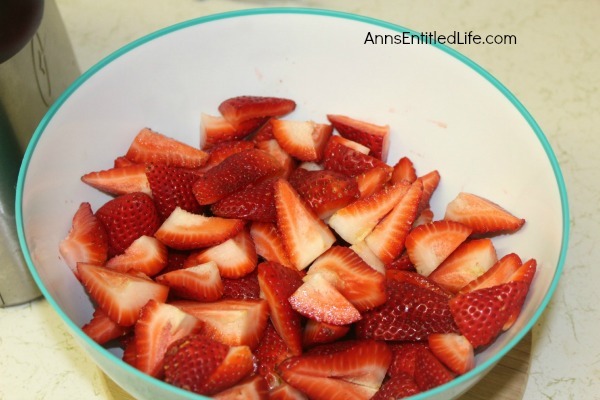 • Strain the strawberry puree to ensure seeds are removed. 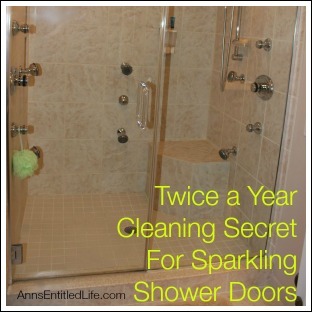 • Pour 7 cups of cold water into your sugared tea; blend well. 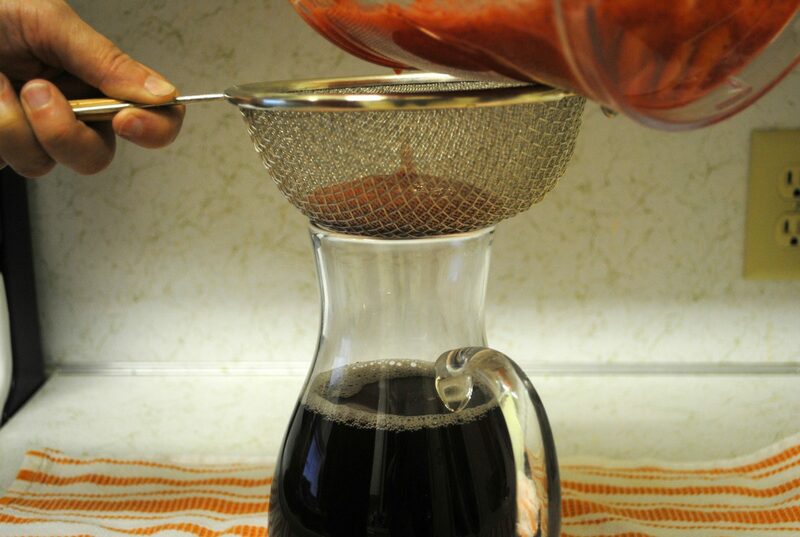 • Pour the strawberry puree into the tea. • Add lemon juice; stir well. 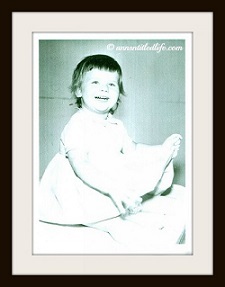 • Taste for desired sweetness, add more sugar if necessary; stir thoroughly. • Add ice to pitcher. 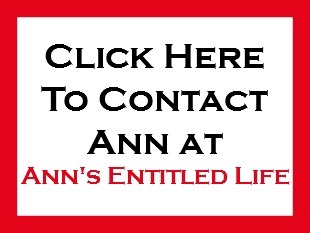 • Pour tea into pitcher over ice cubes. • Garnish glasses with remaining hulled strawberries. 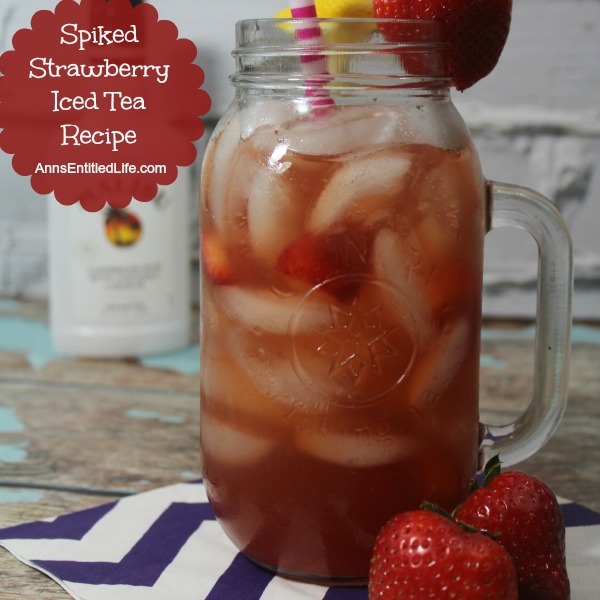 • To print the Spiked Strawberry Iced Tea Recipe click here. This looks soo yummy! I need to serve this at my next cookout. 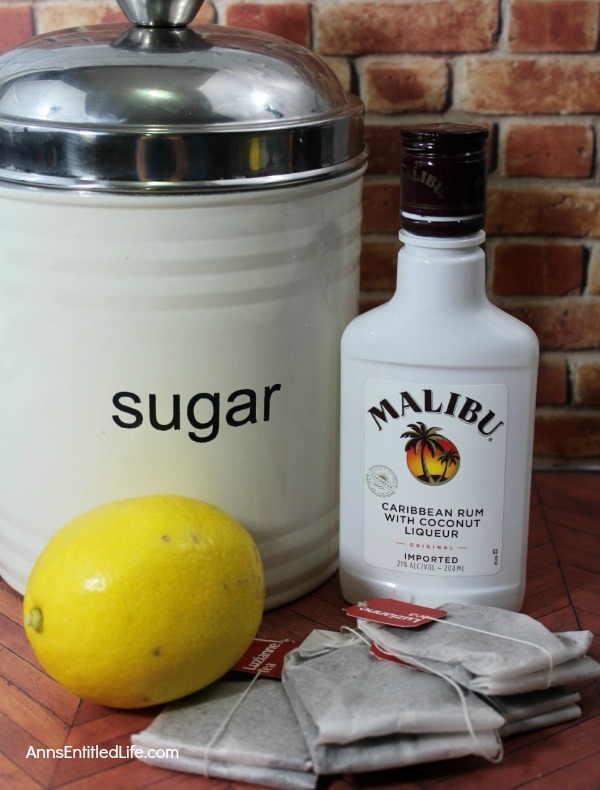 This could be the perfect drink to serve at a cookout! I’ve got one coming up. I’ll try your recipe. Thanks so much for sharing with us at Merry Monday.